Home Borst EMERGENCE OF BORST. 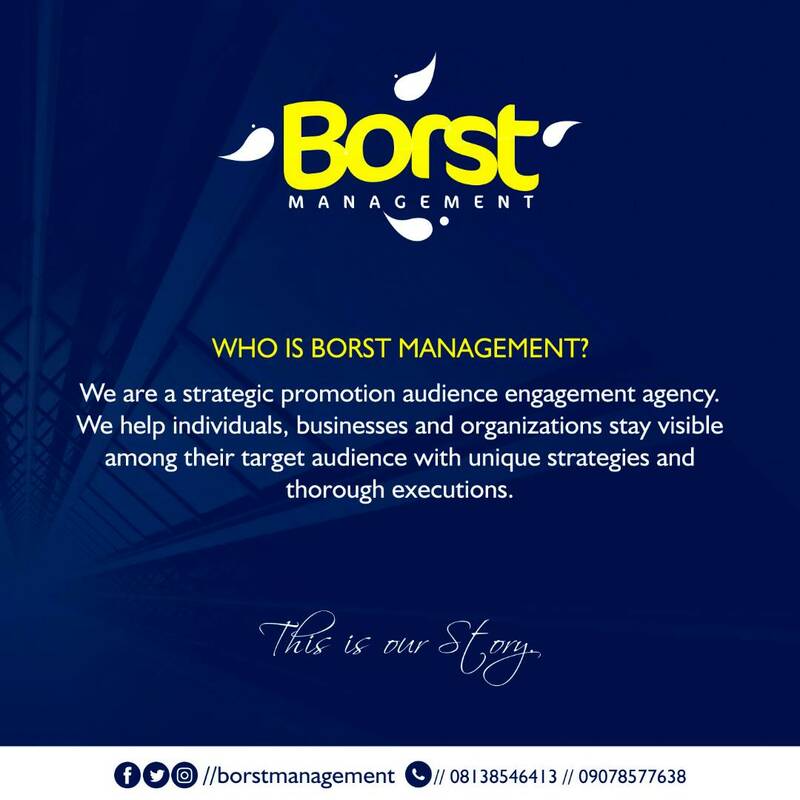 Today i’m introducing a new audience engagement and communication strategy agency called Borst Management. Borst Management are experts in driving offline and online traffic for their numerous clients across the federation. 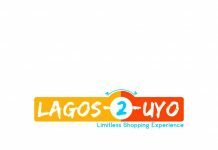 To boost customer relations, they are offering 30 percent discount on all their service packs as they launch out today. 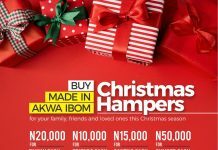 Their service packages are unique and addresses the basic promotion and advertising needs of their various clients across various products and services industries. 1. Stay Visible to your clients: a business that can’t be seen by customers is as good as dead. With Borst Management, your online users can easily see you. 2. Be ahead of the competition: Once you’re visible to your clients, you need to stay ahead of the competition. 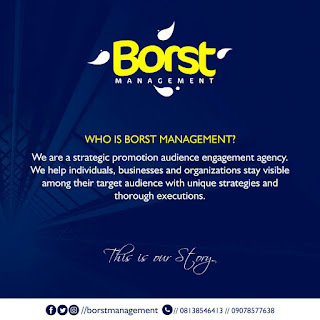 Borst management is that agency that gives you the influence you need to beat your competition. 3. 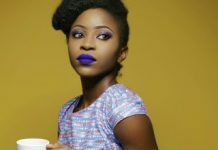 Drive traffic to your business: Now a customer has seen you and knows what you do, you need to boost your visibility to reach a wider audience. Borst is the agency to get you the required traffic. 4. 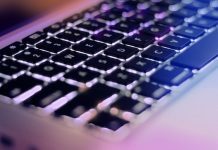 Make your brand a household name: with Borst agency, enough traffic will get to your brand to make you a household name both online and offline. 5. Monetize your business: It’s not just enough to have the idea. Borst helps you reach your required customers and gets you the right patronage for your business. 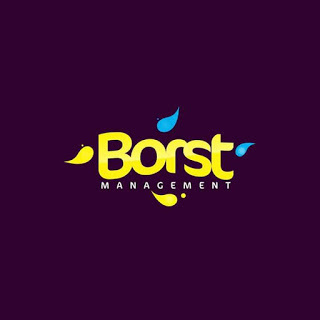 Ladies and Gentlemen, I present to you Borst Management! 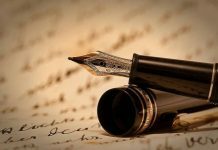 The one stop to get your voice heard! Nice one….wizzy are you affiliated to it too? Hope The price won't be so scary? can they help hype my upcoming album launch? 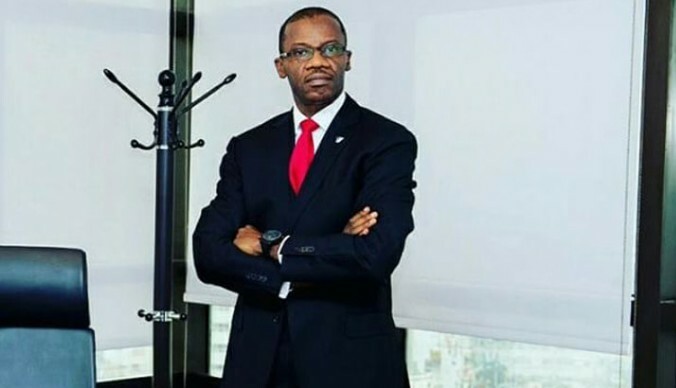 wizzy clerify this stuff for me.the write up says 30% discount but the picture is saying 50% discount.which should i take? Can they Handle a complete online product marketting? Are you sure they can cover the whole country?